Many congrats to this beautiful couple for their upcoming 25th anniversary. 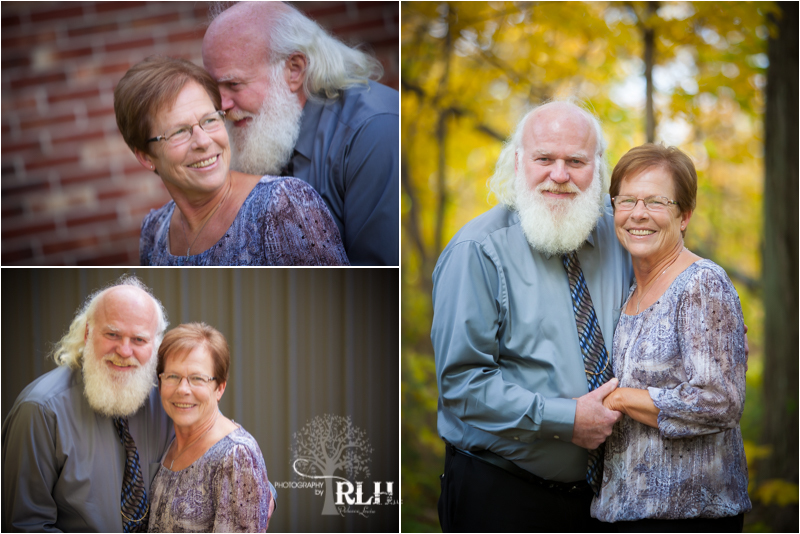 You two make an amazing team…especially for Mr & Mrs Claus! We are blessed to now have your milestone in our portfolio for your family. Enjoy you sneaks and your gallery soon to come!